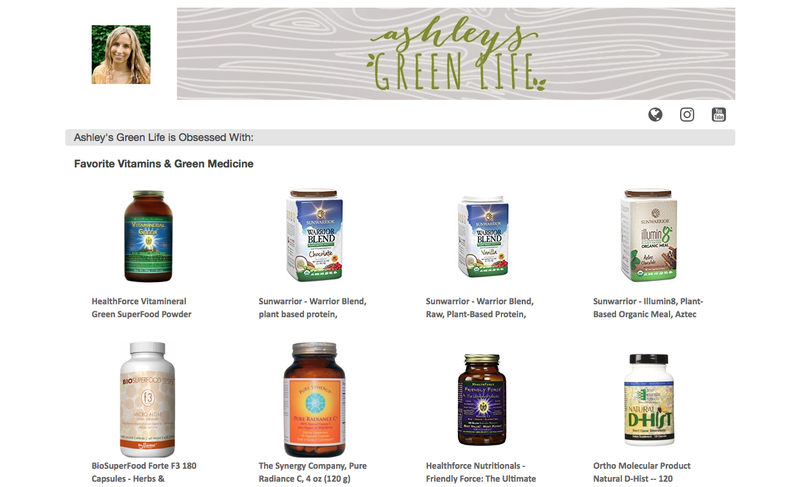 Ashley's Green Life: Shop all my favorite green products in one place! Shop all my favorite green products in one place! Ever thought to yourself, "I wonder what Ashley's Green Life uses for _____?" Well, your question may finally be answered with a cool new site I've put together called my "Obsessed With It" page. 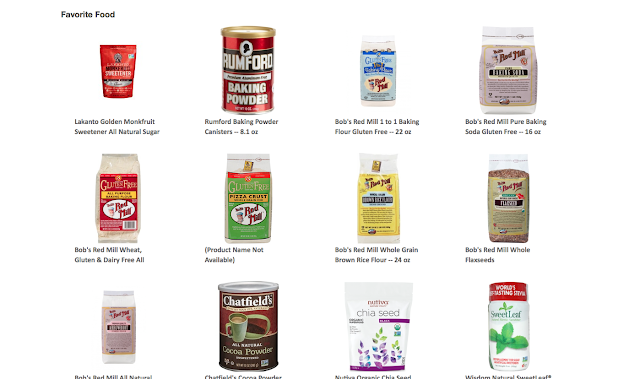 For years I've had people asking what I use for eco-friendly cookwear, what my favorite green baby products are, or a list of my favorite vegan pantry staples, and now I finally have one place to send you to that will answer all your products questions! I've teamed up with the organization Magic Links, which helps content creators like myself monetize the links they share in their posts or videos, and one of their newest features is an "Obsessed With It" page. 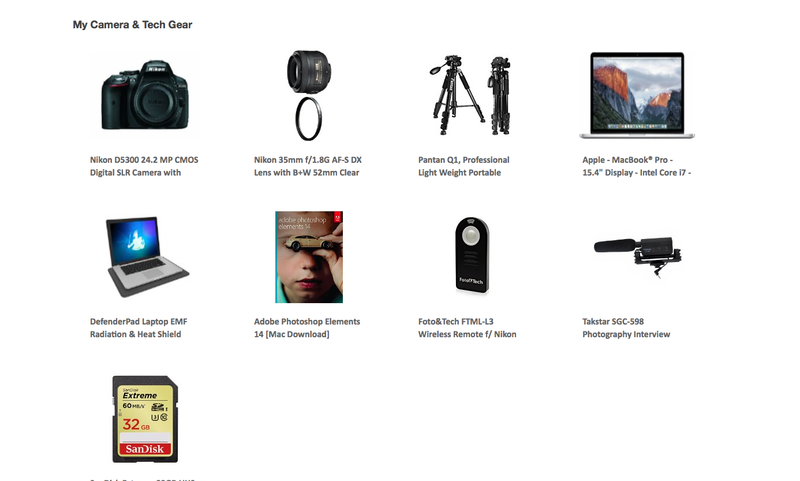 The page works similar to an Amazon store ora list of favorite products in how it's organized by category, shows you the picture of the product, and gives you a direct link to buy it. Obviously just like any type of referral program, I get a small percentage of the sales, which I greatly appreciate as it allows me to continue doing what I love here on my blog and youtube channel. So thank you clicking those links and supporting me greenies. So here's a little breakdown of what you can find on my Obsessed With It page, with my first category "Favorite Vitamins & Green Medicine." In this category you'll find the vitamins and supplements I use now as well as my go-to alternative medicine for if my girls or I get sick. 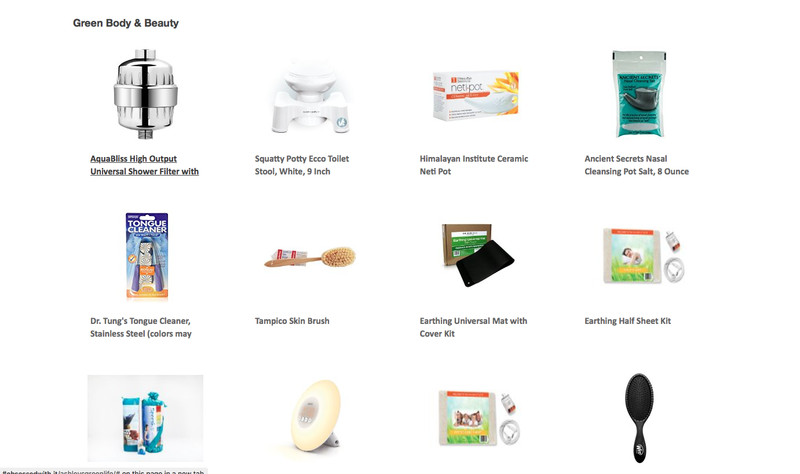 The next category is "Green Body & Beauty" where I share my favorite eco-friendly/healthy products that you've seen me post videos about in the past like my Squatty Potty, neti pot and Earthing mat. As well as all the current make up and beauty products I'm using. 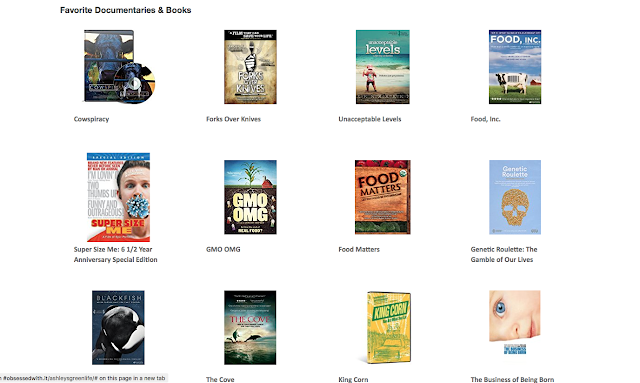 The next category is my "Favorite Documentaries and Books". These are what taught me everything thing about I know about this crazy green life of mine. I've also got some of my favorite personal books, that aren't necessarily about going green but that have helped me with staying motivated and positive. Next up is the category, "Green Cleaning" where I share my green cleaning staples, some of which I buy from the store, others I make from home and here you can find the supplies and ingredients I use to make them. Following this is my favorite "Workout Gear & DVDs". You guys know I love to workout from home and here's a list of the DVDs I love to use, most of which are pilates and yoga as well as some of the equipment I use to make the workout magic happen in my basement (aka "workout studio"). Up next are my "Favorite Foods". Obviously this list is missing all the healthy greens, fruits, and veggies that I try to fill up on, but in case you're wondering about my gluten-free vegan pantry staples or just what favorite snacks I like to give my girls, you'll find it here. 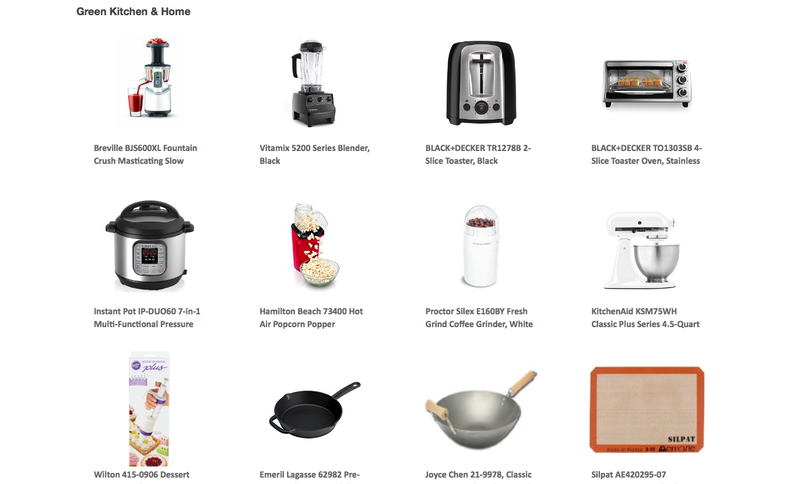 The next category is my "Green Kitchen & Home" where I share all my favorite appliances, utensils, and cookware. Keep in mind I don't use a microwave so you'll find several microwave-alternative appliances that I use at work to warm up my food, in case you're wondering. 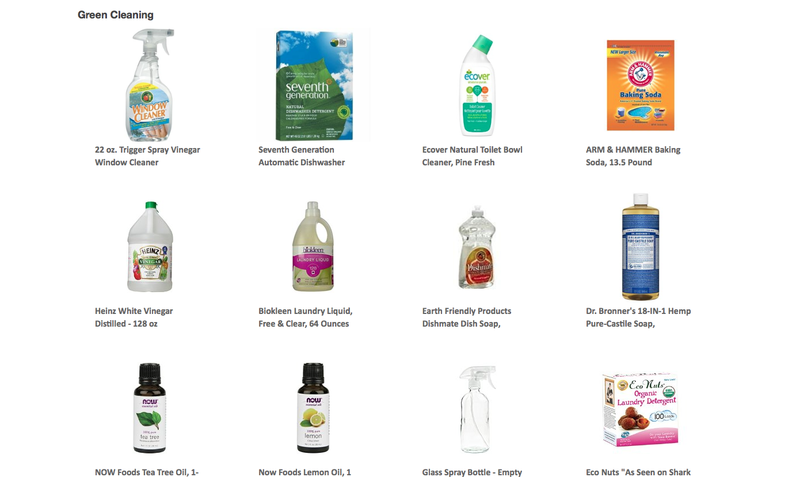 I've also got some of my favorite "green home" products in this category, such as my shower curtains, salt lamps, and other fun home stuff. Backtracking a few years, I thought you guys might like to see some of my favorite products for "Green Pregnancy and Babies" from cloth diapers, to breast pumps, and even prenatal workout DVDs, it's all here ladies. 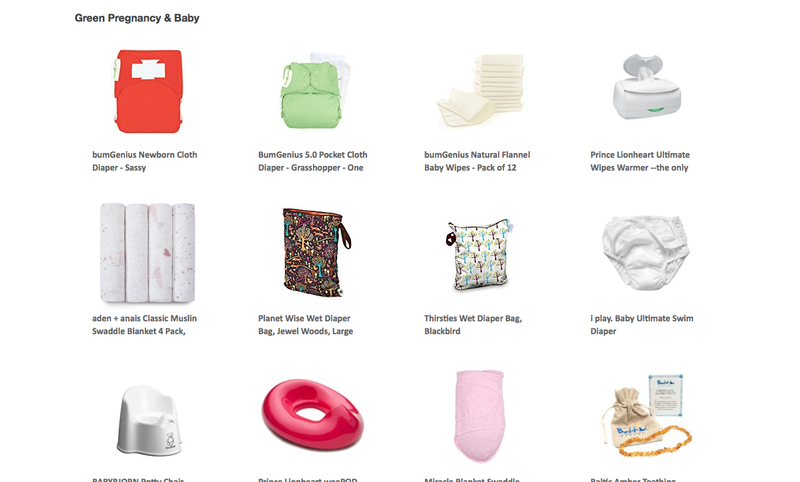 To follow the "green baby section" I've got one for "Green Kids." 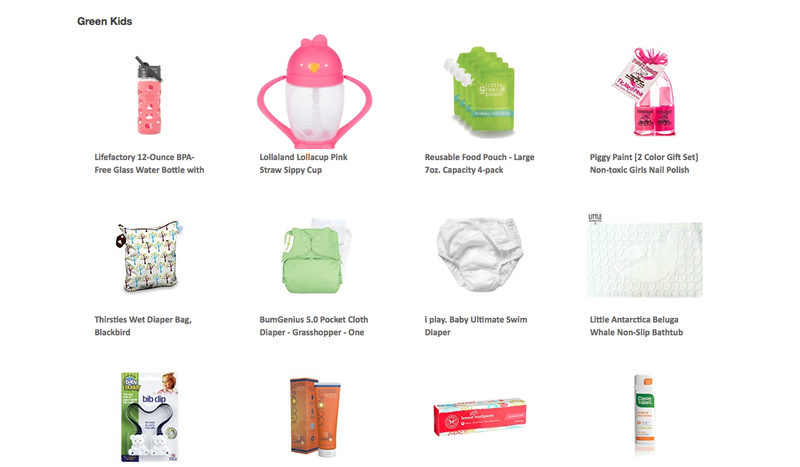 It's hard to believe that Avery is 5 now, and Mila is about to turn 3, so along the way I've come across some cool green and eco-friendly kid products and here's my list of them...that are also kid-approved! 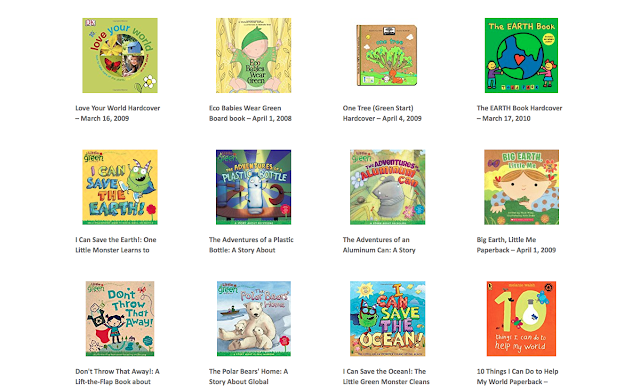 In this category I also list my favorite eco-friendly/vegan kid books that are my favorite for helping my own girls and my students at school (I teach preschool) about taking care of the earth. I've got some cool vegan kid ones too! The last category is my "Camera and Tech Gear" in case you're wondering, just what I use to film, edit and publish my videos. So there you have it, my "Ashley's Green Life Obsessed With It" page preview. I hope you can head over and check it out. 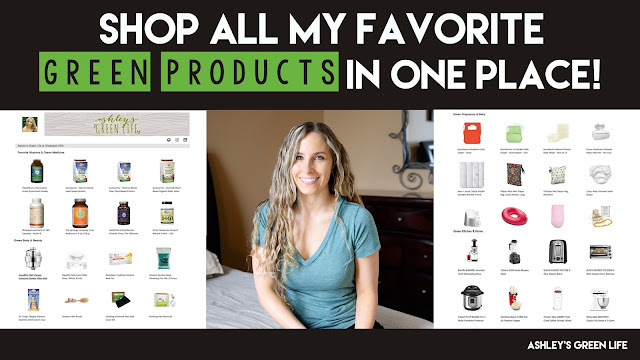 I know anytime I find pages like this of my favorite bloggers/youtubers I stick tons of their product recommendations on my Amazon Christmas list, so feel free to make your Christmas list early as well!